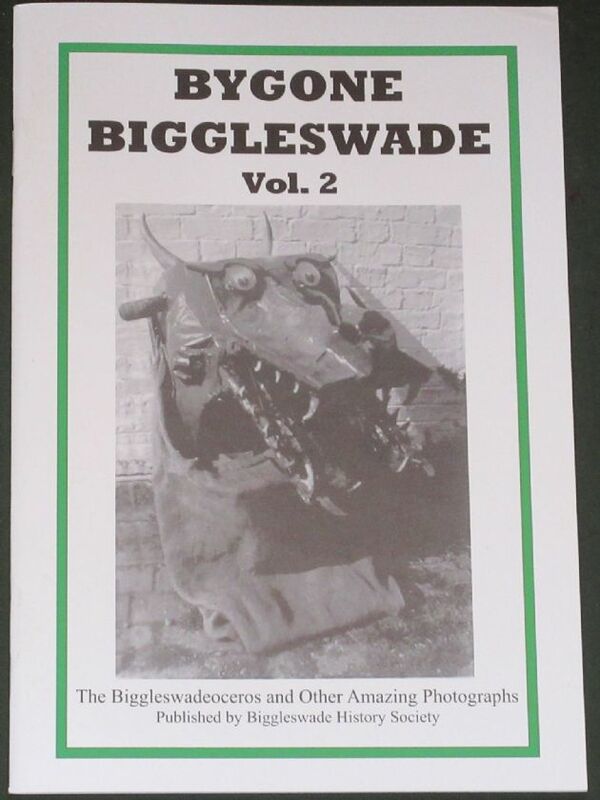 From the introduction: This, our latest publication, Bygone Biggleswade vol. 2, is a new selection of photo­graphs, showing people, places and events in Biggleswade. All the photographs, whether original or copies, are from our own collection. Some have been cleaned up digitally. Brief information is included with each photograph. These are numbered for easy reference and, where people are featured, we have named as many as possible, and all are from left to right.